Housed inside the old King's Cross Cinema, the Scala might be a bit tattered around the edges but this only adds to its battered charm. The venue welcomed legends like Iggy Pop during the 70s, but didn't become a purely music venue until 1993. Since then though it has seen an illustrious series of soon-to-be-famous bands pass though the doors, including Foo Fighters, Chemical Brothers, Scissor Sisters and Coldplay. Its origins are still clearly visible in the high-ceilinged main room, with its steep balconies, and focus on a central stage. The old layout works really well allowing you to watch the bands from in the pit, on one of the raised tiers, or in the upper gallery of seats - so short or tall, sitting or standing, you can get close to the music. The venue has four floors, which hold three bars, and two dance floors. Scala clubs, bars, cabaret nights, casinos and interesting nightlife. 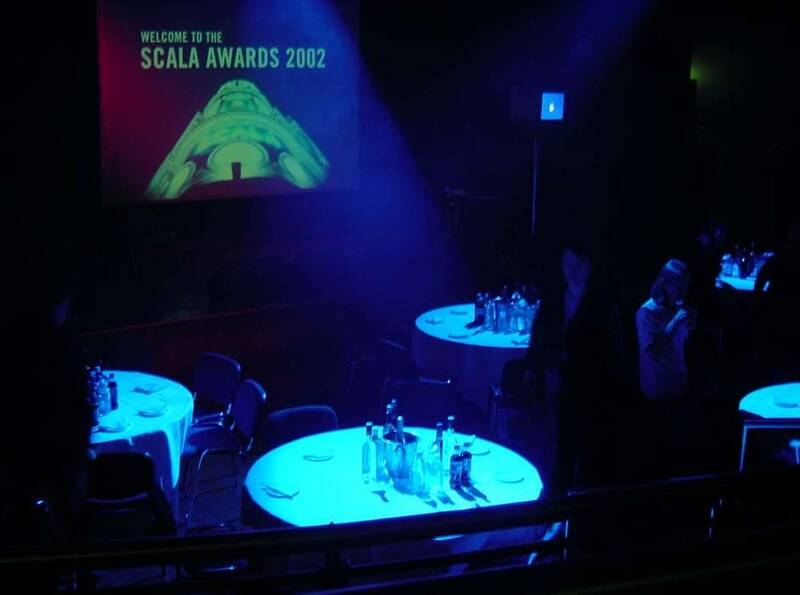 What are the best dining options near Scala London? Scala gyms, sporting activities, health & beauty and fitness. The best pubs near London Scala. Where to have your meeting, conference, exhibition, private dining or training course near Scala. From cheap budget accommodation to luxury 5 star hotels see our discounts for Scala hotels, including Crowne Plaza Kings Cross from 86% off.